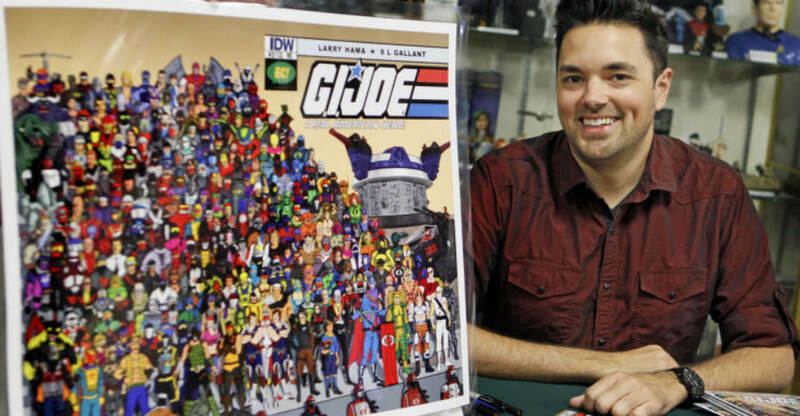 Adam is an illustrator, comic book artist, and avid G.I. Joe collector. Since 2013, Adam has illustrated the packaging art and file cards for over 40 G.I. 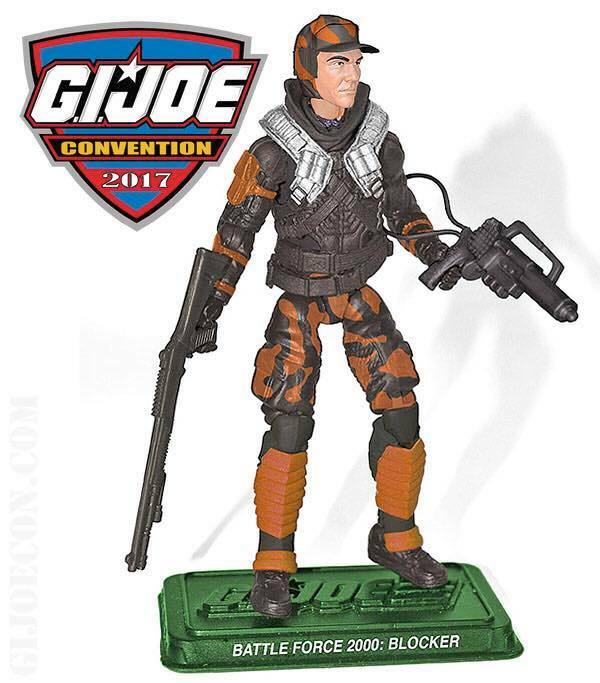 Joe action figures, including the official G.I. 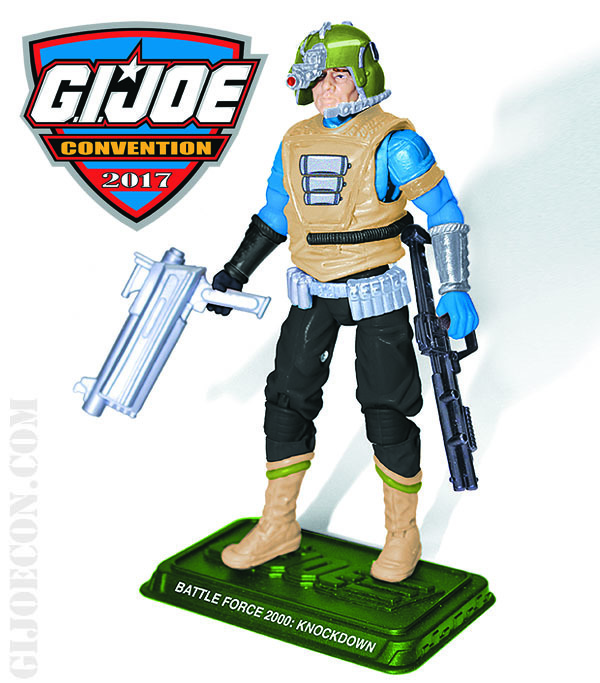 Joe Collectors’ Club membership figures, convention exclusives, and many of the figures in the FSS. His packaging art has also been featured in the G.I. Joe Collectors’ Club magazine, trading cards, and comics. 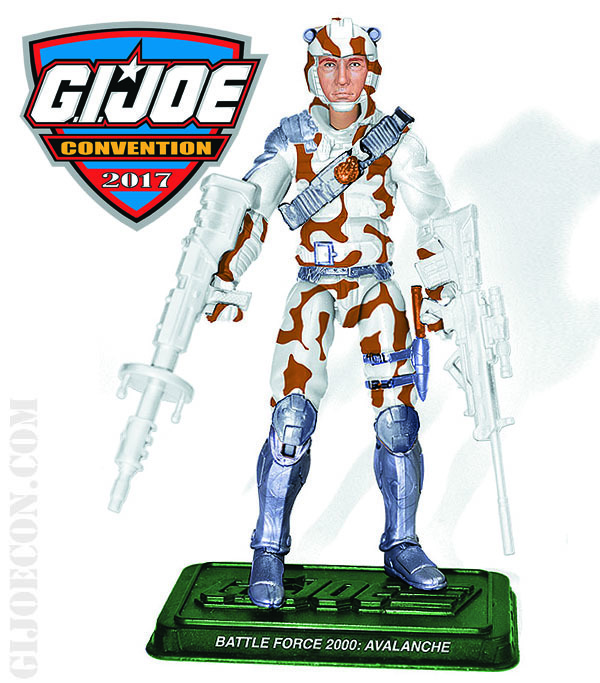 Beyond packaging art, he also currently works for IDW Publishing, creating comic book covers for several Hasbro titles including: G.I. 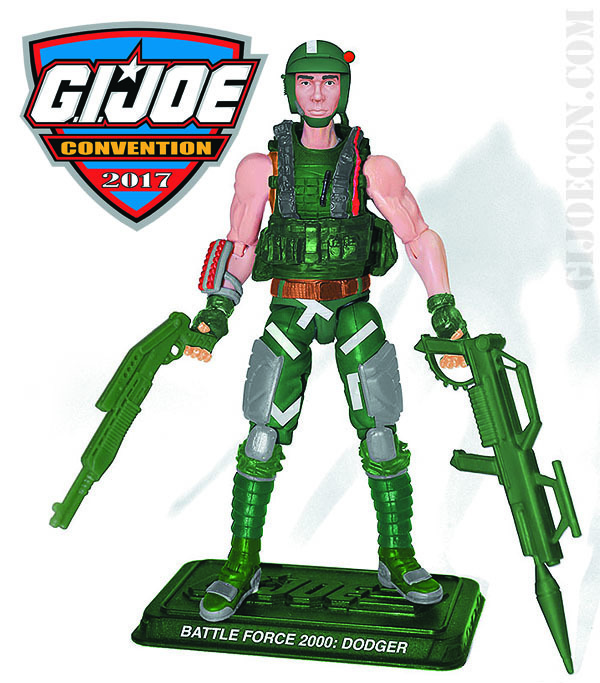 Joe: A Real American Hero, ROM, Micronauts, and the Hasbro universe crossover series Revolution. In addition to G.I. Joe, Mr. Riches’ work has been featured worldwide on many products ranging from shirts, posters, cups, album art, toy design, and more. His current and upcoming projects include comic book covers for IDW, BOOM! Studios‘ WWE series, designing costumes for WWE wrestlers, album art for high profile music groups, action figure packaging art, and more! Make sure to follow the The Adam Riches Art Facebook Page to check out Adam’s work, then join us after the break for more GIJoeCon 2017 discussion already in progress! We are still planning on starting convention registration this month. The cross over products will start shipping next week as well but.. .it will take 10-12 days to get them all out. They will depart in the sequence they were ordered. The G.I. JOE BF 2000 team is the walking, breathing proving grounds for tomorrow's battlefield technology today! 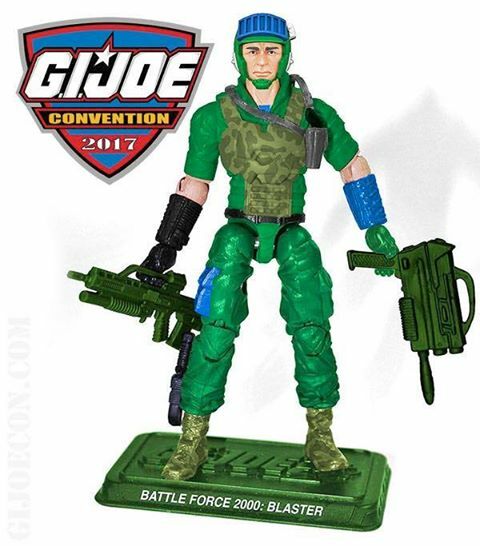 What they don't know is that COBRA is ready for them with a battalion of their upgraded B.A.T. (Battle Android Troopers) guarding their base. 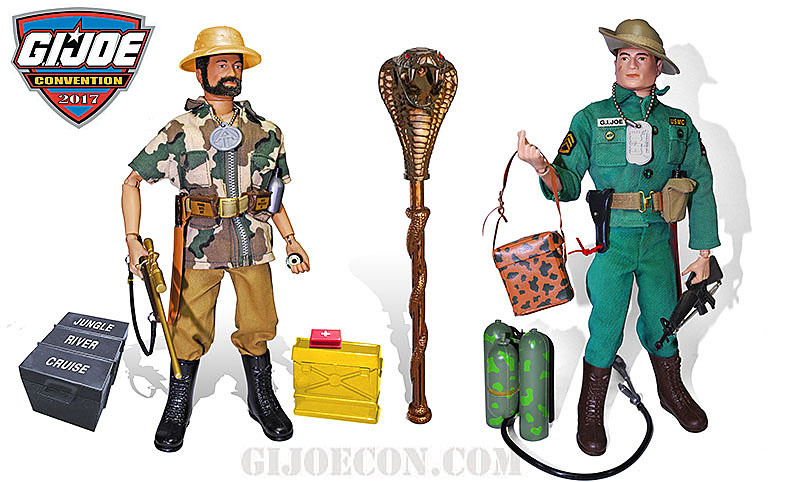 This year's 12” Convention Set is based on the vintage Marine Jungle Fighter and the Adventure Team, Jungle Survival accessory set. 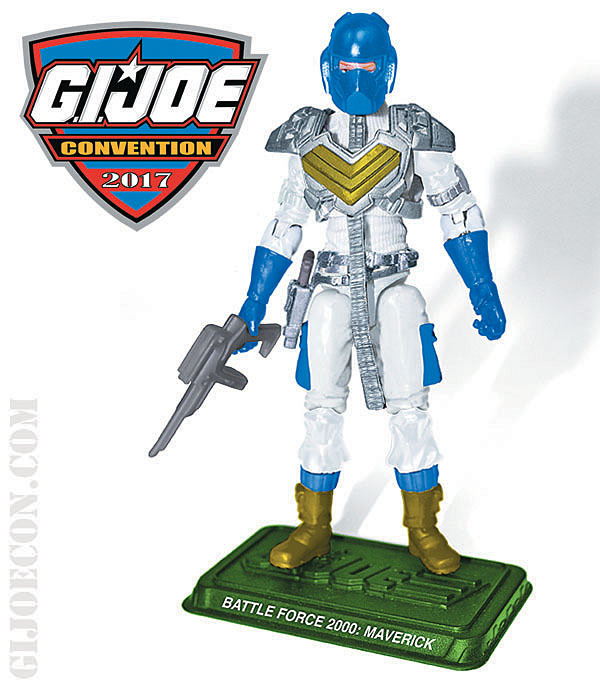 Hmmm, a rehash of arctic troopers? Certainly not Iceberg, Snow Job or Frostbite, hahahaha. the fss 5 container has arrived and your items are scheduled to depart for your house next week. Please give them 2 weeks to get to you. I sent an email to all subscribers about the installment billing dates which are feb 15 and april 19. 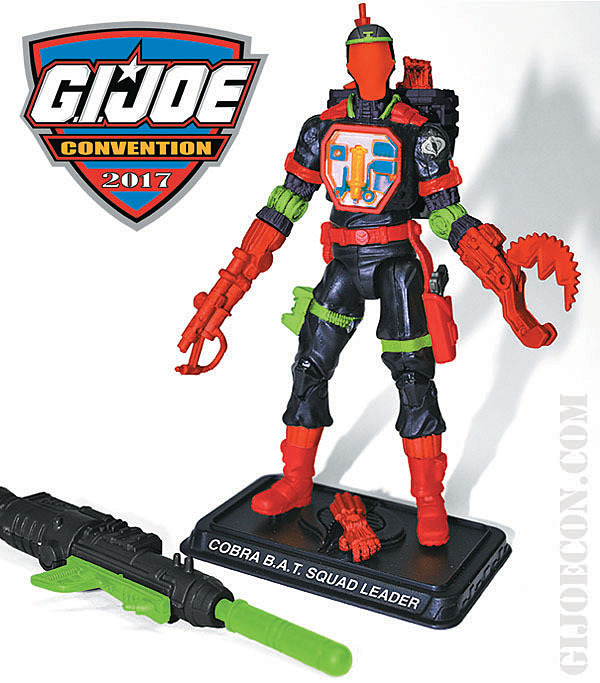 Hopefully we'll get some concept case Snow Serpents and the cancelled Arctic Cobra Commander. Wouldn't cold and calculating reference techno vipers or possibly springfield accountants (i.e. undercover crimson guardsmen)? Techno-Viper v2 is in Star Brigade. Repaint Techno-Vipers anyone?